Our inspirational gathering of industry thought leaders are being added to all the time...watch this space! As Managing Director of Revenue by Design, Ally leads a team of revenue management specialists focussed on delivering business transforming revenue management and distribution solutions within the hospitality sector. Known for her ability to simplify the communication of complex business processes, Ally is the principal author of the Revenue by Design revenue management training programmes attended by over 400 hotel companies worldwide. 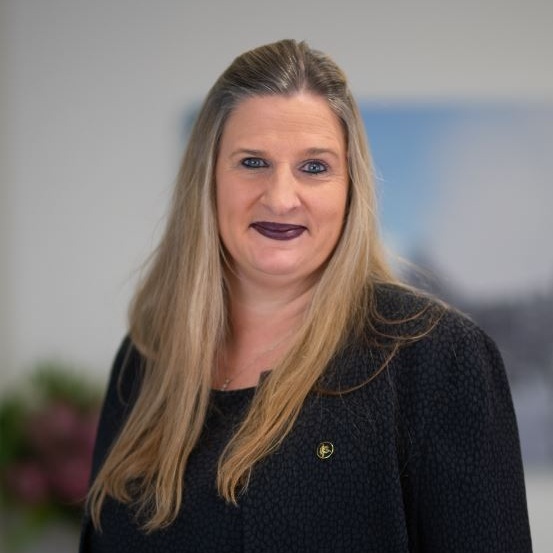 In addition, Ally offers her skills to industry associations and has held board positions with HEDNA, and currently serves as the chair of the revenue management committee for HOSPA, and on the advisory council for HFTP Europe. She is regularly asked to contribute to industry thought leadership discussions and is a published author writing articles for Hotels Magazine and White Papers for HEDNA and ETOA. Alex Shashou is the co-founder and President of ALICE. Since founding ALICE in 2013, the startup has become one of the fastest growing companies in the hospitality technology space, raising a total of $39M, building a team of 100+ and a global customer base of 2,000+ hotels. As President, Alex runs the company's brand, culture, and management team, with the company being awarded best places to work, best concierge software and best staff task management software by Hotel Tech Report in 2018. In 2016, Alex was awarded the HFTP President's Award, recognizes a person who has made a significant contribution to the hospitality industry. Born and raised in London, Alex grew up well-acclimated in the hospitality industry, as his father's company built up and operated the Malmaison and Hotel Du Vin brands. He is a hospitality thought leader, speaking on technology and innovation in the space at conferences around the world. Charlie started his first company, FreshMinds, a research consultancy, on graduating from Oxford University. The business grew well and Esquire Magazine named him UK Young Entrepreneur of the Year. Charlie is the Chief Tease at Triptease, a firm dedicated to helping hotels deliver a better digital experience and more direct bookings. Triptease, a pioneer in the Direct Booking Movement, quickly gained a reputation for its first product Price Check. Charlie served three years on the British Airways Business Advisory Board, won The Sunday Times £5M London Entrepreneur Challenge and was named in HSMAI’s list of 25 Extraordinary Minds in Hospitality Sales & Marketing. Charlie is a keen sailor and recent convert to running, finishing 2nd in the 2017 Death Valley marathon. 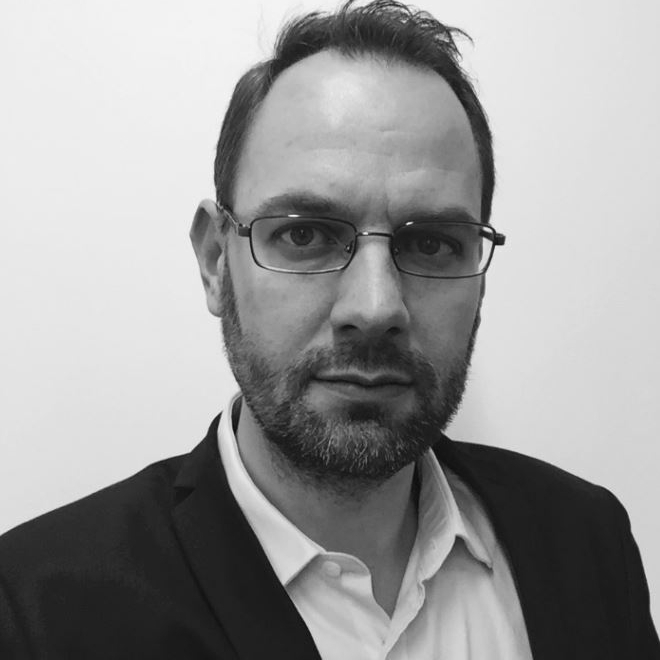 Over 20 years in Hotel Sales, Marketing, Revenue and Distribution, Rob has worked for a range of brands including international chains like Accor Hotels through to local Boutique lifestyle brands such as Malmaison and Hotel du Vin. Over the last 5 years Rob has managed a number of Hotel brand transformational programs including a major technology overhaul at Village Hotels where they completely built a Hotel technology stack from ground up in a legacy brand. Rob was recently appointed CEO of Best Western UK and is now working on an investment program to differentiate their platform and innovate in the technology space with a goal to making Best Western UK the most rounded and innovative platform available on the market. As Chief Evangelist for IDeaS, Klaus role is to challenge existing thought processes, create stimulating conversations and help bring to live the future of Revenue Management and Pricing in hospitality and travel. Klaus has been working to challenge the status quo for the last 20+ years. He re-joined IDeaS from TSA Solutions where he led the company’s global commercial, operations and strategic partnership initiatives. Previously with IDeaS he started the companies’ global consulting division and led teams that partnered with leading hotel companies to jointly develop the world’s first group price optimization and function space revenue management solutions as well as requirements for new pricing methodologies. An advocate of lifelong learning, Klaus holds a Bachelor of Science in Hotel Management, has studied business at Henley Management College, real estate investment and asset management at Cornell University’s School of Hotel Administration; and finance and strategy at the Singapore Management University. Vivek Bhogaraju drives the vision for revenue management solutions with the goal to increase the revenue performance for Expedia’s hotel partners globally. This entails creating strategic partnerships, thought leadership and collaborating cross-functionally with ‘the best team in travel’ to accelerate the adoption of Expedia’s revenue management solutions. . Prior to his current role, Vivek was the Director of Global Strategic Alliances & Initiatives at IDeaS - A SAS COMPANY where he was responsible for the global partner ecosystem and identifying organic and inorganic growth opportunities. Vivek began his career in hospitality and travel with Oberoi Hotels & Resorts. Vivek completed the Masters in Management in Hospitality degree from the School of Hotel Administration, Cornell University and his Bachelor’s degree in Hotel Administration from the Welcomgroup Graduate School. In addition, he has completed programs in Strategic Alliances and Management at The Wharton School of the University of Pennsylvania and in Strategic Change & Growth at the Columbia Business School. Patrick spearheads Duetto’s strategy and vision, championing a new approach to Revenue Strategy. Under Patrick’s leadership, Duetto has grown to more than 125 employees supporting more than 2,500 hotel and casino properties around the world. Previously, Patrick was director of yielding and business strategy for Wynn Las Vegas and before his career in hospitality, he also worked at the U.S. Department of Labor, driving the modernization of financial reporting standards — the first major update of those standards since the 1950s. He holds an MBA from Harvard Business School and a bachelor’s degree in political science from the University of San Diego. Kevin May has covered technology, distribution and the digital economy in the travel, tourism and hospitality industry since 2005, in roles prior to PhocusWire as editor of both Travolution and Tnooz. He began his career as a reporter at the Police Gazette in London, before moving to local newspapers as deputy editor of the Essex Enquirer and then the web editor of business title, Media Week (UK). Kevin holds a degree in criminology and is also the author of a forthcoming biography about British electronic band, Depeche Mode. Jason Bryant, Nor1 Founder and CEO, oversees day-to-day operations, provides visionary leadership and strategic direction for the upsell technology company. With Jason at the helm, Nor1 has matured into the technology leader in upsell solutions. Headquartered in Silicon Valley, Nor1 provides innovative revenue enhancement solutions to the hospitality industry that focus on the intersection of machine learning, guest engagement and operational efficiency. A seasoned entrepreneur, Jason has over 25 years experience building and leading international software development and operations organizations. Prior to Nor1, he founded and grew DRCI into a world-class offshore software development organization which maintained facilities in India and Mexico. Jason is a frequent speaker on technology and entrepreneurship. Antonio Figueiredo is a Senior Director, Industry Solutions for the Global Transportation, Travel, and Hospitality group at Salesforce. 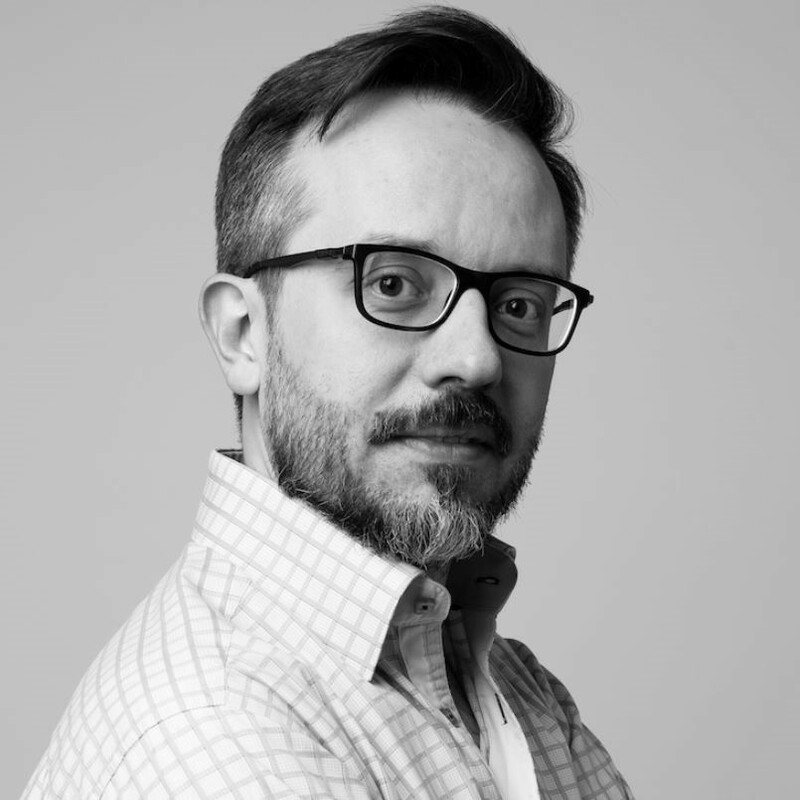 Antonio creates Industry point of views, go-to-market message, solutions and also works closely with customers globally understanding their challenges and creating solutions to support their vision. 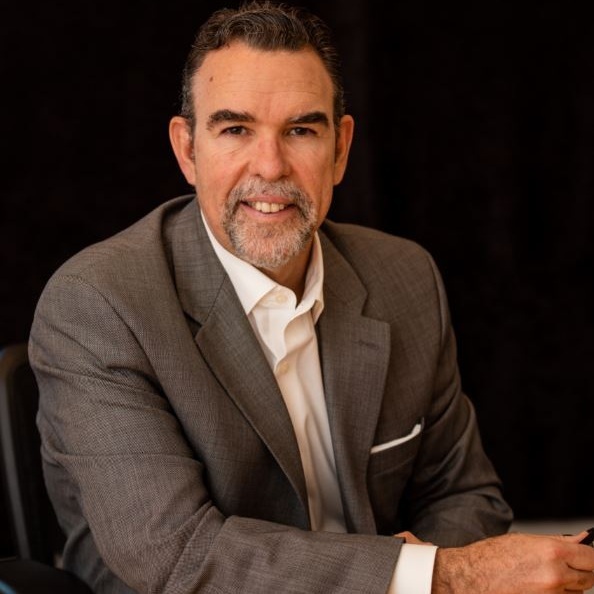 Antonio is a seasoned technologist with 25 years of experience bringing digital transformation to customers from different industries around the world and a recognized dynamic thought leader who embraces innovation and pilots organizations to long-term success. Born to a family of hoteliers and hotel developers, Richard's first thoughts about a the Mews platform came from many summer holidays spend as a frustrated receptionist. Since having founded Mews in 2012 in order to run a boutique hotel built without a reception area, with only 2 developers and a naive dream, Mews has been able to grow out from a basement office to a 100 + strong team across multiple cities, which is still tech-focused to really challenge some of the dinosaurs of the industry. Jos has a 20+ year track record in hotel software technology. He began StayNTouch with the vision of re-inventing the hotel PMS technology; making it simple, mobile and transitioning the software to the cloud. StayNTouch was successfully sold to Shiji Group in September 2018, Jos currently manages several business units for the Shiji Group while remaining CEO of StayNTouch. Prior to StayNTouch, Jos spent 17 years at MICROS Systems Inc. (Now Oracle Hospitality), as a Senior Vice President in charge of global product development and strategy for the Lodging and eCommerce divisions. During his tenure, MICROS’ hospitality products became the global market leader growing the company’s revenues from less than $300 million to $1.1 billion. Jos was responsible for introducing a number of new products enabling MICROS to enter all hospitality segments from limited to full-service hotels. Ulrich ‘Uli’ Pillau is an entrepreneur and angel investor. 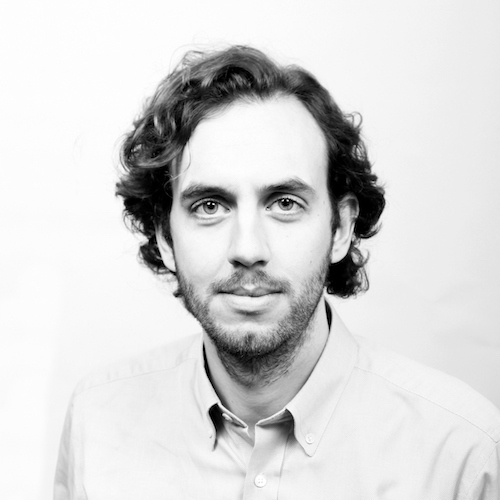 He is founder of apaleo, a Munich based start-up developing a next generation cloud platform for the hospitality industry. Uli has led IDeaS, a company offering the first scientific revenue management software for the hotel industry which quickly became the standard Yield & RMS system for hotels around the globe. In 2010, IDeaS was sold to SAS Institute and today is actively managing over a Million hotel rooms with its software. Between 2010 and 2016 Uli was Managing Director of hetras which invented the first true Cloud PMS for hotel chains. Uli is a frequent speaker on many conferences and panels for hotel and travel technology, and in his private life has a big passion for hotels & travel, technology and running. Jens Munch is the CEO and founder of Pace, which was started in 2016 with a mission to make hospitality revenue management scientific, automated and real-time. Pace has raised £2.5m from Amadeus, Seedcamp, Interglobe Enterprise among others and manage in excess of €50 million in revenues. Prior to Pace Jens was Chief Strategy Officer at iZettle over a three-year period, during which iZettle raised more than $100 million and established itself as a global leader in payments and point-of-sale. Earlier in his career Jens led Strategic Partnership for Google. In this role Jens' team launched Google Shopping across UK, Germany and France in partnership with Europe's top retailers. Adriaan is a serial entrepreneur by heart for over 30 years. Over the last two decades, his companies have produced technology for the Pre-Paid Corporate Services Industry (Edenred world’s leader in this domain) and the Hospitality Industry, usually for selected white label partners as well as other renowned Hospitality technology vendors. 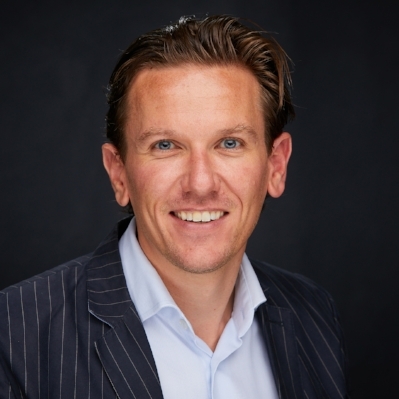 Adriaan is Founder and Owner of HSDS a Software Development Company specialised in Cloud solutions for the Hospitality Industry, as well as being Chairman & Co-Founder of Next Gen Opti Ltd. together with his partner Arco Buijs former (CEO of Steigenberger Hotels / NH etc.) a company that sells branded hospitality solutions built by HSDS world-wide. One of HSDS’s leading products is OutPerform-RMS. As Co-Founder of PowerYourRoom Ltd. back in early 2011, whose first product “PriceYourRoom”, (developed by HSDS) neither Adriaan nor HSDS are newcomers to revenue management / price optimisation in the Hotel Industry, in fact were amongst the first pioneers. HSDS technology powers over 3000 Hotels, in over 30 countries, and 350 cities across the globe. Adriaan is the driving force and ensures that promises are delivered. Sally is an experienced international specialist who has held senior commercial roles in the Travel and Hospitality industry. Sally started RaspberrySky in 2006 – a consulting agency offering a 360’s approach to practical commercial expertise, enabling business to increase the performance of their technologies, infrastructure, processes and people. RaspberrySky has experience of working across the hospitality sector (hotels, apartments, hostels) plus TMC’s & technology companies. Clinton, who is originally from South Africa, has more than 15 years’ experience in the hospitality sector, specifically in revenue and room profit management. After studying hotel management, Clinton started his career at a private members’ club, progressing through a host of operational hotel roles before becoming revenue manager at IHG. 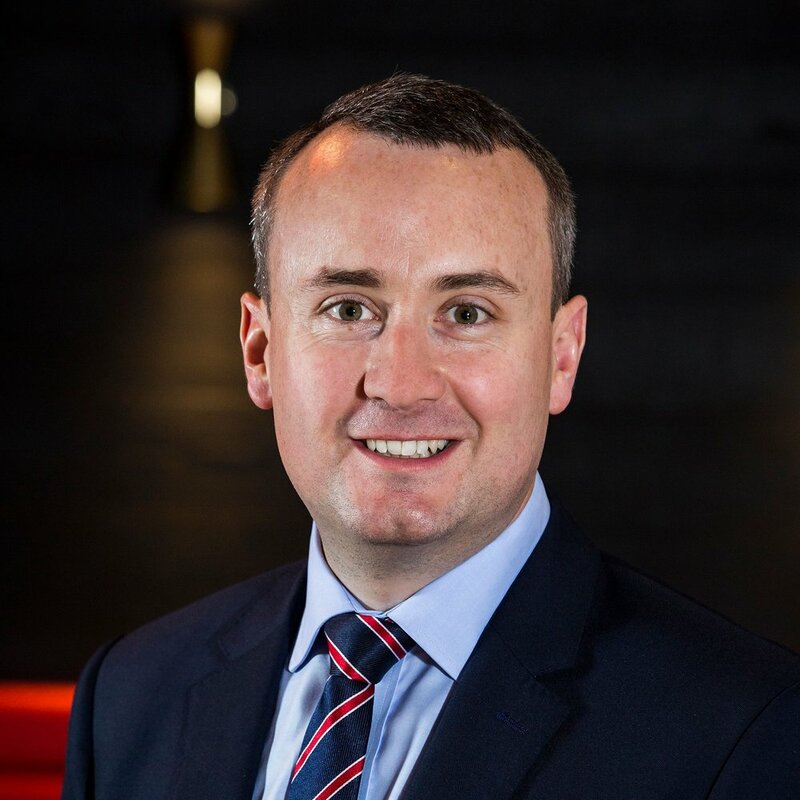 Since joining Apex Hotels in 2010, he has progressed up the ranks from dual site revenue manager to Commercial Director managing the marketing, revenue and reservations teams. Within his role, Clinton is most passionate about the relationship between revenue management and the process of acquiring customers and the positive contribution it can make to the wider business – but has a special interest in marketing, particularly selling the hotel offering to customers online. Erik has a vast experience in the hospitality technology landscape, with a passion for consumer behaviour and innovation being at the core. Most people don’t know that before Hotelschool, and Oaky, Erik spent five years as a professional poker player. Other than hotel tech, you can find Erik on the golf course, skiing, listening to techno or being on stage where he loves to be the most. Russell heads up the Revenue Management department for Accor Hotel Services, bringing over 20 years of Revenue Management experience to the role. His career has seen him gain experience with Hilton, Thistle, Millennium & Copthorne, and IHG before moving to Accor Hotels in 2015. He was recently promoted to Director of Revenue, overseeing 145 hotels across the UK&I. Established in Prague in 2002 HotelTime was the originator of cloud-based PMS and ePOS systems in Central Europe. Now with clients across 11 countries HotelTime PMS is running properties from tropical resorts and city-centre hotels to serviced apartment operators, individual properties and independent groups. Jan’s first programming assignment aged just 15 was to develop a software for his fathers’ hotel, it worked perfectly and he hasn’t looked back. HotelTime now operates from offices in London, Prague and Bangkok and will shortly open a regional hub in Dubai. Remaining a privately owned company with an enviable 93% client retention to date, HotelTime uniquely offer their PMS as an ‘open-platform’ and continually innovate. Martin is a former hotel GM and CMO of SnapShot, a hotel data company. More recently Martin co-founded Soler & Associates ,a strategic marketing consultancy for hotel groups and hotel technology companies. With a background in marketing, Martin turned to the hotel industry, having become a GM for boutique hotels he then went on to become a founding staff and later VP Marketing of one of the leading hotel marketing agencies in Europe. He then joined the team of SnapShot as the CMO and helped define how hotel technology companies market themselves in the 21st century. Since then Martin has co-founded Soler & Associates, to help hotel groups and hotel technology companies build and implement marketing strategies, a balancing act between creativity and efficiency. Tori has a background in Front of House Management, Meetings & Events, Reservations and Revenue Management across both branded and un-branded portfolios. Tori’s career experience to date includes Hilton Group, Paragon Hotels & Macdonald Hotels & Resorts before joining Legacy Hotels & Resorts. In 2007 she took on her group role and today is responsible for Revenue, Distribution, Sales & Marketing across the Legacy portfolio. Tori’s role involves implementing revenue management strategies and processes in our client hotels, in order to optimize and maximize its revenues. To develop and implement sales and marketing strategies for the hotel to ensure revenue and room night sales goals are achieved, sales and marketing strategies are set, tactical plans are created and implemented, and results are monitored and achieved. She also manages the planning and delivery of group marketing campaigns. In mid-November, Neetu Mistry née Ganesh became Cycas’s new Commercial Director, she is responsible for revenue, sales and marketing activity across Cycas’s growing European portfolio. Neetu joins from RBH Hotels (formerly Redefine BDL) where she was Director of Revenue and gained first-hand experience of increasing a company’s commercial visibility within a rapidly growing company. She also has significant experience of working across major brands, including Premier Inn, Accor, IHG, Hilton and Marriott. Cycas has a total of 3,379 suites and rooms open or under development in key city locations across four countries (UK, Belgium, France and The Netherlands). Within his position, Thomas he is responsible for Revinate’s integration partner ecosystem. This entails identifying and creating strategic partnerships to build Revinate's hospitality CRM. Prior to Revinate, Thomas gained more than ten years of international marketing and sales experience and held positions at The Fairmont San Francisco, St. Andrews Bay in Scotland and TBA Global Marketing. 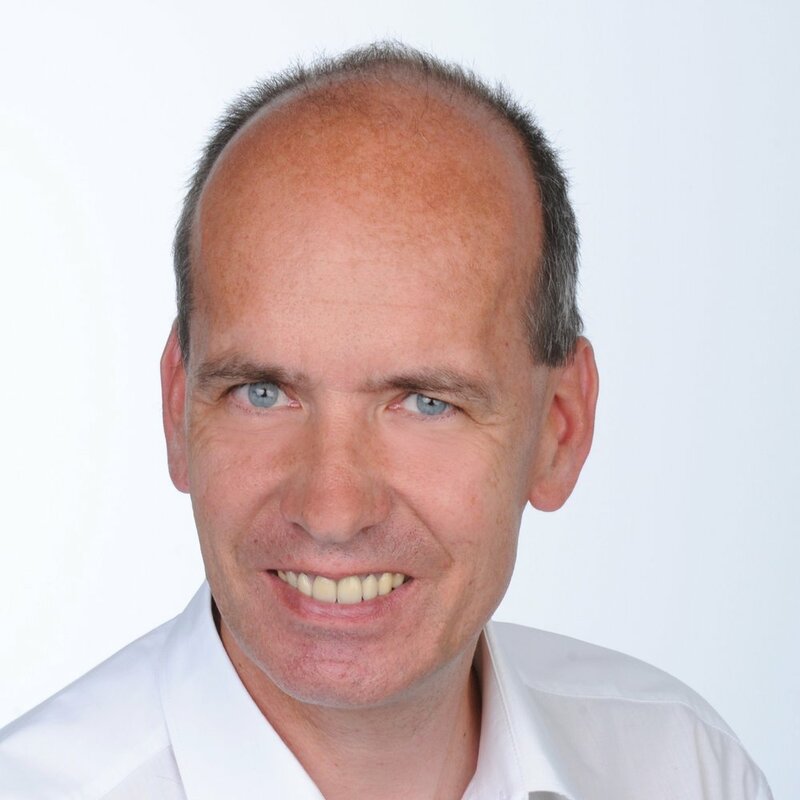 Thomas has a degree in Hotel Management from Hotelschool The Netherlands and master degree in marketing. He is a Dutch native who loves exploring the world with his family. Nick has spent over 25 years working in the marketing communications industry, where his fascination with customers and consumer behavior led him to spend the last ten years as an integrated marketing and CRM strategic planner. Nick brings considerable experience of understanding individual customers and modeling customer journeys to develop effective and profitable strategies for his clients. Joe is responsible for maximising revenue for all hotels owned by Starwood Capital Group in Europe by aligning the various commercial teams to develop and execute cohesive revenue strategies on all guest segments and acquisition channels. Joe also oversees the digital strategies of Starwood owned brands across the globe, such as the 1 Hotels and Baccarat Hotel in the US. He is an expert in revenue management, distribution, e-commerce, and digital marketing. Prior to joining Starwood Capital Group, Joe held a diverse mix of positions at some of the most celebrated companies, such as The Principal Hotel Company, Expedia, and The Palms Casino & Resort, where he completed some key initiatives, such as the launch of award-winning websites, a new loyalty scheme, data warehouses, and a CRM. 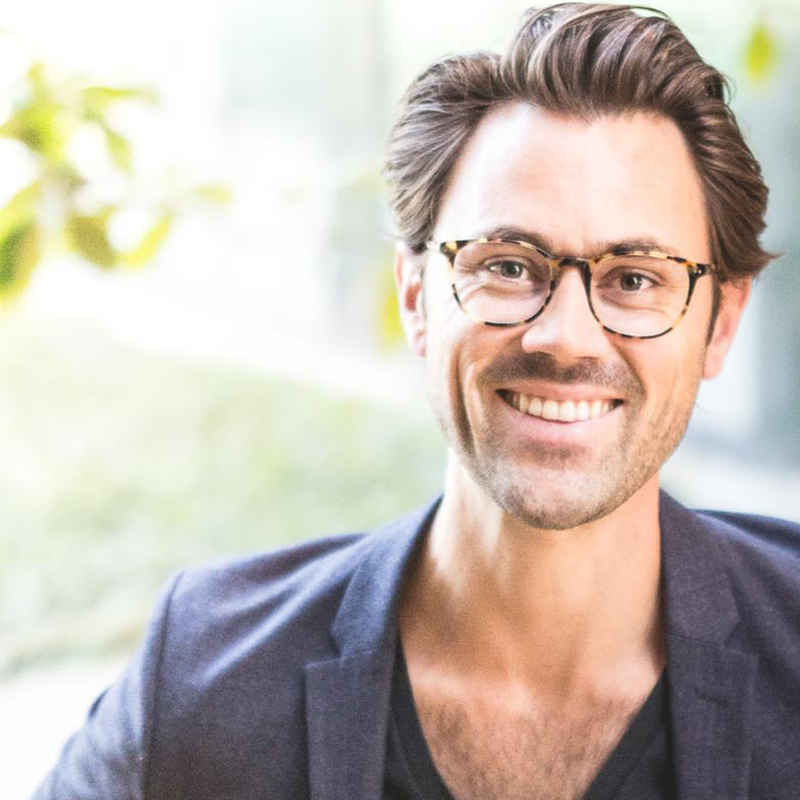 Duncan Anderson is the CEO co-founder of Humanise.AI, a London-based technology startup that has built a Virtual Assistant (Gem) for the Hospitality industry. With Gem, Duncan is helping hotels to move into the age of Artificial Intelligence and adopt the latest messaging technologies, like Facebook Messenger, to change the way that guests relate to a hotel. Contrary to much of the hype around AI, Duncan does not believe in dystopian futures and has a strong belief that our future will be shaped by a partnership between AI and Humans - both working in partnership alongside each other. This belief was the core founding principle behind Humanise.AI, where the company has been pioneering solutions that allow hotel staff to work in partnership with its Gem AI Assistant. 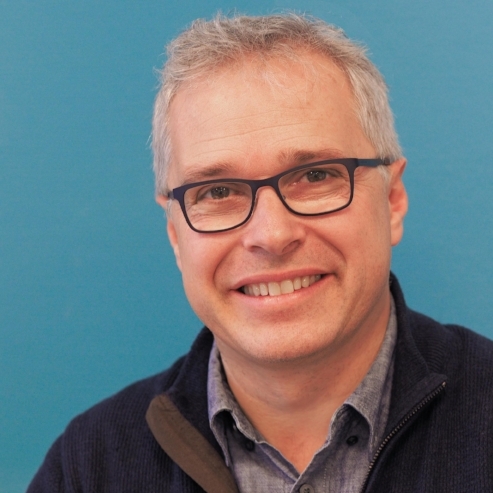 Duncan is the former European CTO for IBM Watson (Watson being IBM's Artificial Intelligence unit) where he was responsible for a number of large and complex AI implementations. He is known for his AI expertise and has appeared in a Channel 4 documentary on the topic and been featured in Wired Magazine. He is also the author of the popular TenThousandBarnacles AI blog. Frank held senior management positions at Center Parcs and Lindner Hotels & Resorts where he gained extensive expertise designing and implementing state of the art loyalty and guest recognition programs. Today he is advising many leading international hotel brands optimizing their CRM, digital marketing, sales and revenue strategy. At Serenata Frank supports hotels with the digital transformation by leveraging the power of big data to unlock new revenue opportunities. He also works as a lecturer at the IBA International University of Cooperative Education. Andy is bd4travel’s CEO and visionary co-Founder. He oversees business development and the overall growth strategy. Before founding bd4travel, Andy was the CEO at leading German leisure specialist TravelTainment, which he joined after 10 years at Amadeus. Prior to that, Andy held positions at several international businesses such as British Airways, Deloitte Consulting, and Virgin Atlantic. If Andy hadn’t opted for a business career, he’d probably still be training on the soccer field or travelling. Gaby is a commercial all-rounder with a solid background in Revenue Management. After she graduated from the Hotelschool The Hague she worked at the Dutch chain Apollo Hotels & Resorts after which she joined the Radisson Hotel Group. She has held various positions ever since – which also took her abroad for various task forces – and her most recent position is the one of Commercial Development Manager for two signature properties in Amsterdam. Other than her passion for hotels, Gaby loves to travel (favorite destination being the US), she enjoys a good glass of wine and is passionate about going to as many live concerts as possible. Hampus is leading the Business Development team and in charge of Strategic Partnerships in international markets for Travel Appeal. 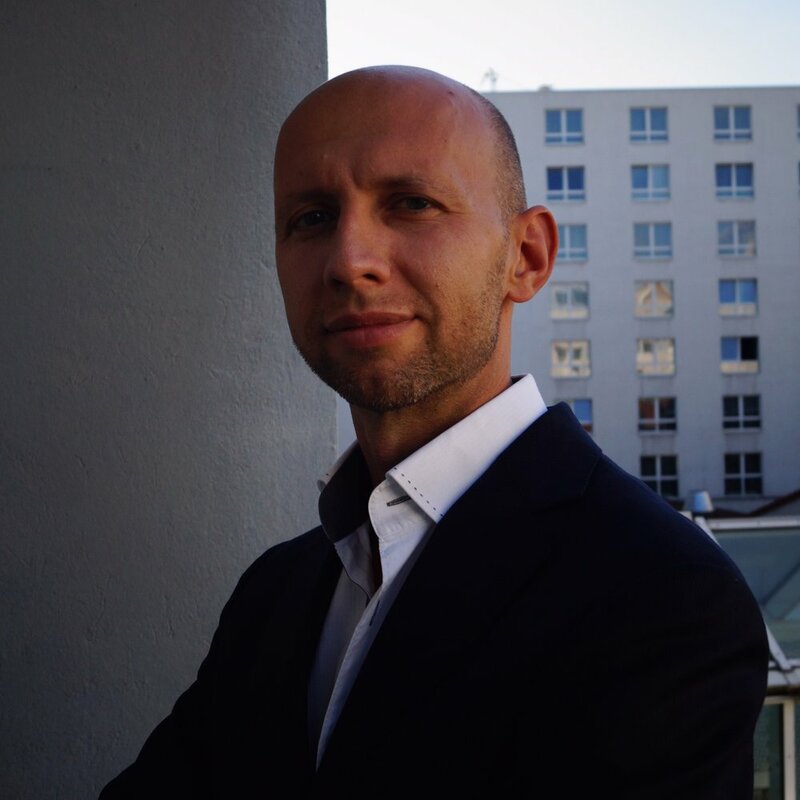 Hampus has been involved in the strategic growth of Travel Appeal since beginning of 2017, currently serve as member of the board of Travel Appeal, and as a member of the board of Hive Tech GMBH, a hospitality experience platform currently launching in France. Prior to joining Travel Appeal, Hampus gained valuable experience in the startup space, mainly with strategic development, growth and mentorship of young startups. He managed a startup acceleration program at the Italian startup incubator and innovation platform H-Farm, and was involved in other travel technology startups. Hampus holds a Bachelor from Ecole Hoteliere de Lausanne, and is frequently supporting students focusing on data and technology in the travel industry. Vassilis researched and developed Analytical and Predictive Capabilities while at Pandox Hotels. Profitability is crucial when working for a hotel owner as this has an impact on property value. So the next natural step was to Implement NET REVPAR Analytics and build predictive models to optimise Sales and Marketing Spent. This knowledge led to him founding Juyo Analytics. Digitalisation brings more opportunities to improve Business Performance. However, datasets become more complex, and Managers are increasingly required to connect the dots across many disciplines. Today one can only succeed aligning all areas, from revenue to distribution, marketing, sales, digital acquisition, and finance. Mário Mouraz is CEO of Climber RMS. His entrepeneurial attitude has led him to Burkina Faso for a year, where he volunteered helping expand in Africa an NGO focused on Youth leadership. Previous to that he helped creating sustainable hotels in Iran and worked a couple year for Starwood and Four Seasons Hotels. Climber’s’ mission is to democratize the access to Hotel Revenue Management technology. Mario is the organizer of 'Dream Big Portugal', the largest single-day workshop to promote entrepreneurship within the Portuguese youth community. He is also mentor of ChicasPoderosas.org (a 3500-women-led community to empower women to get closer to media & journalism), Upframe.io (a student-led community to promote entrepreneurship). He is also ambassador of Sandbox.is. Passionate about sustainability, he likes creating long lasting sustainable projects that help solving the world most pressing issues by empowering the under privileged and the young. Liz is the Director of Revenue for the Cheval Collection, a luxury serviced apartment operator in London. She joined the group in January 2014 and has responsibility for overseeing the Collection’s Revenue Strategy, Reservations function and Distribution Strategy & Systems for the 8 properties in London. She has over 20 years’ extensive commercial experience in the London hospitality market across 5* star and 4* star deluxe hotels and apartments. Previous roles include Director of Business Development, and Director of Revenue with Guoman Hotels managing the Revenue and Sales Strategy for the London owned portfolio. Originally from Dublin, she completed a Bachelor of Science Degree in Business at Trinity College University, Dublin. Stuart Heads up the Sales and New Customer Relationship efforts for Nor1 in Europe. His role focuses on partnering with Independent Hotels, Chains and Brands to identify their potential upsell revenues through the use of Nor1’s suite of products. Holding degree in Business Management, Administration and Marketing , Stuart gained extensive experience working in the I.T. and Retail sectors prior to working in Hospitality in Channel Management and Connectivity. Gary has been delivering solutions to the global travel industry for over 25 years. Today as Regional Vice President - Travel for PROS, Gary is responsible for helping customers provide personalized and frictionless buying experiences. Having started his career in a local High Street travel agency and moving through corporate business travel, GDS and leading travel technology providers it’s fair to say Gary has experienced and been part of unprecedented change within the industry. A travel practitioner Gary, has evolved from writing paper airline tickets, legacy technologies to a dynamic AI platform that powers commerce in the digital economy with experience in airline revenue optimization and dynamic pricing, travel distribution, customer experience, eCommerce and merchandising and next gen pricing and shopping. Outside of this you can normally find Gary riding mountain bikes at a variety of trials around the world! Originally from Vancouver, Steve began his career with Marriott in 2000 and has spent the last 19 years working in various capacities under both franchised and managed divisions. 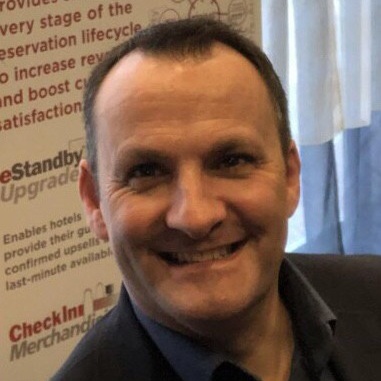 Since 2014, Steve has been based in London and has led the revenue management discipline with Marriott as Area Director for 55 managed hotels across the UK and Ireland. Previously, Steve’s first role in Europe was ADRM for Eastern Europe following his move to Frankfurt with his family in 2011. Steve previously held various revenue management and operational hotel roles in Vancouver including Director of Market Strategy and General Manager. Steve is a dual-citizen of both Canada and EU and holds an MBA from the University of Guelph, Ontario.